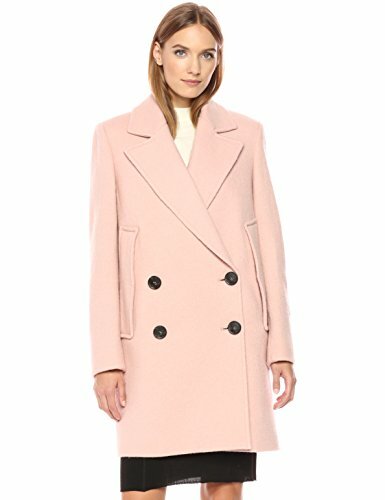 My Favorite Beautiful Pink Winter Coats for Women! 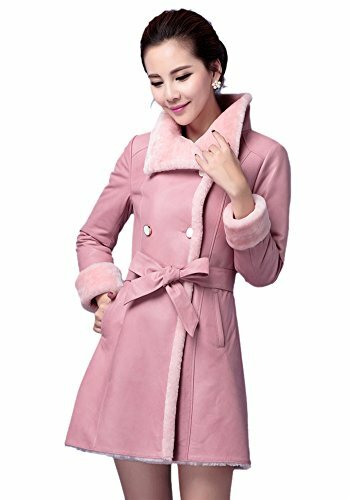 Cute Pink Winter Coats for Women! Just because it’s freezing outside doesn’t mean we stop being girly! 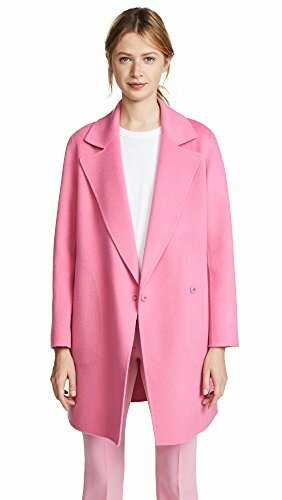 I found a few of the most gorgeous pink coats for sale and I had to show the off here! Why wear boring and gloomy black or grey winter coats if we can wear PINK??? 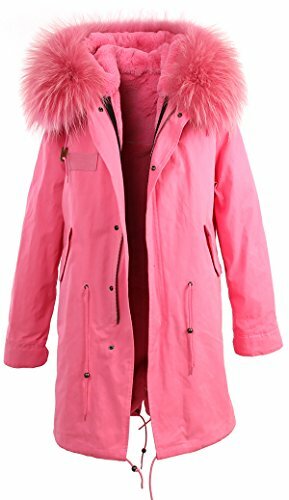 *This is one of the cutest bubblegum pink color winter coats for women! Perfect to wear during the coldest winter days! Parka coats are completely insulated and very cozy! This one is very comfortable, ultra-warm and slim! **To start wearing one too just click on it! How beautiful and elegant is this cute and girly pink rabbit fur coat fellow girly ladies? Perfect to wear with a beautiful pair of jeans, some cute boots and pink gloves! 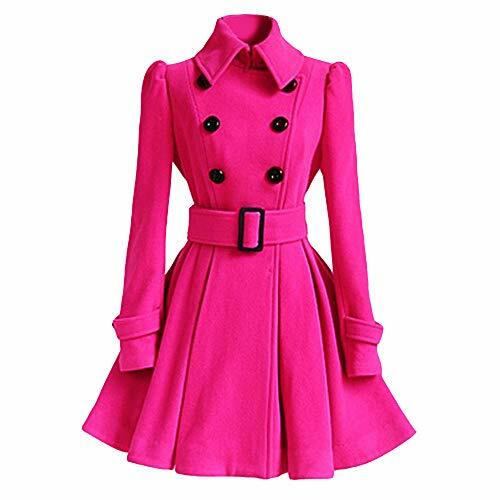 Cute and Girly HOT PINK Coat for Women! 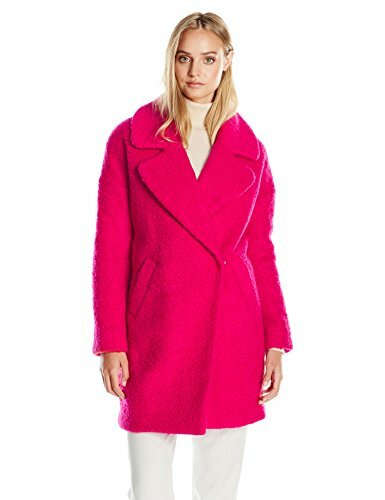 Now it’s time for a gorgeous hot pink color wool coat for women! How fun and girly is it? Will definitely have you stand out when walking on the streets among all the other ladies wearing boring black coats! 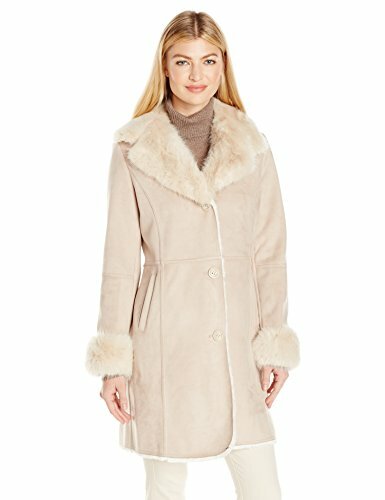 Husbands are probably saying their girly wives LOVED this coat! Baby Pink Winter Coat with Baby Pouch! 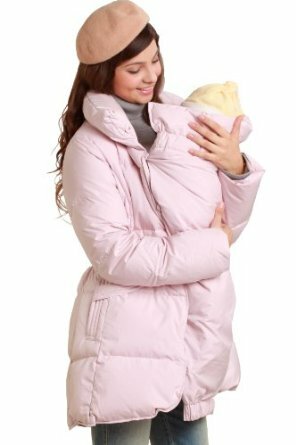 It’s a cute and warm light pink winter coat with a baby pouch! Now girly mommy and baby girl can go out together wearing the same coat! 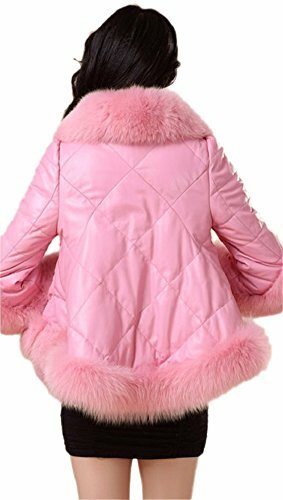 If you are looking for a beautiful and unique super soft and warm pink fur winter coat, I think you are going to be impressed with this gorgeous pink rabbit fur coat for sale! It’s very pretty and feminine! I love the unique and very delicate and feminine design! Looks great with a cute black dress underneath! Another beautiful, feminine, stylish and very warm and soft pale pink 100% leather fur winter coat for women! It has a luxurious design! Will make any woman look just fabulous! Pair it up with a pair of gorgeous winter sunglasses and a nice purse and you are ready for a red carpet event! This is one of my favorite long pink coats from this page! It’s a super girly and fancy blush pink 100% virgin wool winter coat for sale! It is very flattering and very pretty! I love the beautiful classy 4 button design. Very Girly Pink Fur Coat for Women! I am in ‘pink coats’ heaven right now! Each one is more gorgeous than the next! I wish I had a huge closet and a very deep pocket to buy all of these! How adorable is this girly pink leather coat with fox fur for sale? I love the cute design too! It looks very, very warm as well! It’s almost like a cover! I bet everyone will look your way when you wear this beautiful pink coat! 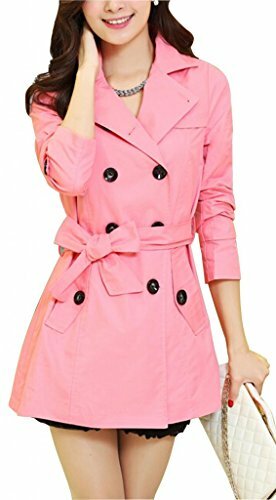 Stunning Hot Pink Coat for Cheap! My Top Favorite Pretty Pink Coats for Women! This hot pink coat is beyond adorable!! Looks very fashion and chic! If you are looking for the perfect winter gift for your girly wife or girly girlfriend, I am telling you: this is it! She is gonna scream from happiness! Looks like a cute dress! It IS a very cute and stylish long pink wool coat! How pretty and very girly is it? It’s warm, it’s smooth, it’s girly and luxurious all in one!! Attention girly ladies looking for the most amazing pink leather coat ever created! I just found a super girly and cute leather pink coat for sale! I love the nice wool lining inside too! Must be very nice and cozy! How lovely (and LONG!) is this pink cashmere coat ladies? Available in all women’s sizes. Here is a very cute and very girly, not to mention VERY affordable pink trench coat for sale ladies! I love this soft pink color! It seems to be very cozy and nice to wear! It’s also very soft and comfortable! 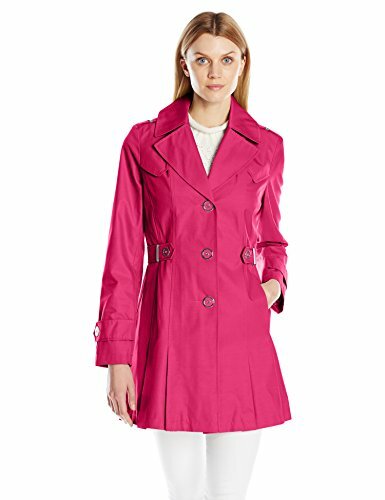 How sweet and absolutely adorable is this cute pink trench winter coat? It is the perfect pink winter coat for girly teenage girls! Love the two front pockets too! Cute Pink Jackets for Women!